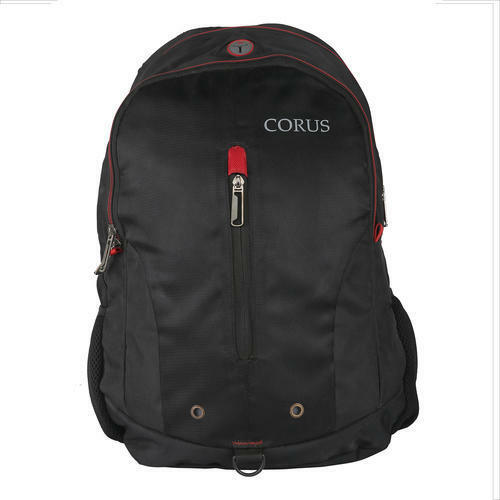 We are the leading manufacturer, supplier and trader of a premium range of Innovative Corporate Gifts which includes Back Pack, Office Bags, Office Stationery, Bottles & Mugs. Our products are very reliable and cost effective. We are the leading manufacturer, supplier and trader of a wide assortment of Innovative Corporate Gifts which includes Back Pack, Office Bags, Office Stationery, Bottles & Mugs. Our exclusive range includes Promotional Backpacks, Promotional Office Bags, Travel Mugs, Plastic Bottles and Notepads, etc. These are made using premium grade raw material and latest techniques at our manufacturing unit in compliance with the industry norms. The offered range is highly admired by our precious clients due to its durability, stability and attractive designs. Our products clients can get these at very reasonable price.